Connect to Amazon to download orders using a direct integration from Zynk. This integration does not include a listing tool. For more advanced channel integrations, consider Volo, ChannelAdvisor and Linnworks. BigCommerce is software-as-a-service e-commerce platform with advanced functionality and the ability to customise. Patchworks provide an integration for inventory, products, sales orders, shipments and tracking details. blubolt design and build websites using its own bluCommerce platform. blubolt own and manage a direct integration plugin to Peoplevox which enables inventory, orders, shipments, tracking details, products and returns to be synchronised. Add Peoplevox to your Brightpearl technology stack to give you a scalable warehouse management system. Business Solutions In The Cloud provide a plugin to Brightpearl that uses Brightpearl as the master of purchase orders, sales orders and products. Peoplevox sends back shipments, tracking details, goods receipt notes and inventory levels. Business Solutions In The Cloud provides ready made and custom integration solutions. ChannelAdvisor is the premium solution for getting accurate inventory on your marketplaces. Peoplevox has a direct integration that exports products and sales orders and synchronises inventory and shipments including tracking details with ChannelAdvisor. Consignor is one of Europe's leading carrier management platforms. You can turn on Consignor in days using Shipster's integration plugin. DataBot is a modern connector designed for integrating inventory systems with warehouse management software. Based in Australia, they specialise in Trade Gecko integrations. Fluent Commerce is a cloud-native order management system (OMS) providing advanced multi-channel inventory and order logic to retailers with warehouse(s) and retail stores. Transfer orders and sales orders can be sent to Peoplevox for fulfilment and shipments with tracking details sent back. Futura is an affordable retail management system which includes POS, merchandising, purchasing and retail store replenishment. This solution is ideal for retailers with 5-50 retail store locations where Peoplevox can provide retail store replenishment and e-commerce fulfilment. This is a more advanced solution than Vend or Lightspeed and an alternative to non-retail specific solutions like NetSuite. GFS provides downstream access to UK carriers through its carrier management system. GFS has a direct integration through file transfer and through Shipster. Glew is an e-commerce specific analytics and business intelligence tool. It provides an off-the-shelf suite of analytics similar to what you would create using Tableau or Power BI. Inventory Planner enables automated and manual purchase order creation. Purchase orders raised in Inventory Planner can be imported to Peoplevox to be received against. Shipster provides this integration. Linnworks is one of the most cost-effective ways to integrate your marketplaces and website with Peoplevox. Shipster provides an integration to export from Linnworks products and sales orders and import into Linnworks inventory levels, shipments and tracking details. Magento 1.X can be directly integrated using Peoplevox's Magento 1.X plugin. There is nothing to install in Magento as the API is used to send inventory levels, shipments and tracking details to Magento 1.X. Products and sales orders are synced from Magento 1.X to Peoplevox. 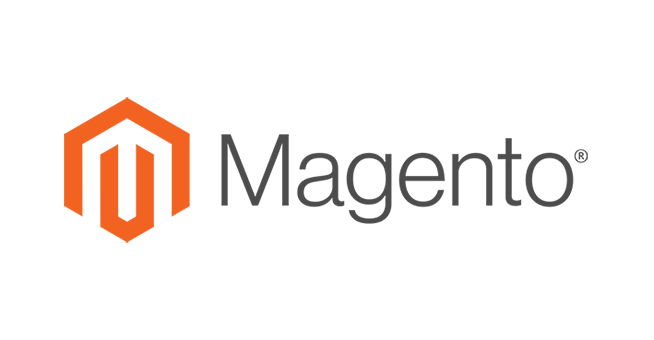 Magento 2.X can be integrated to Peoplevox using pre-built plugins provided by Patchworks and Zynk. Both integration platforms enable inventory, shipments and tracking details to be sent to Magento 2.X and sales orders and products to be exported. 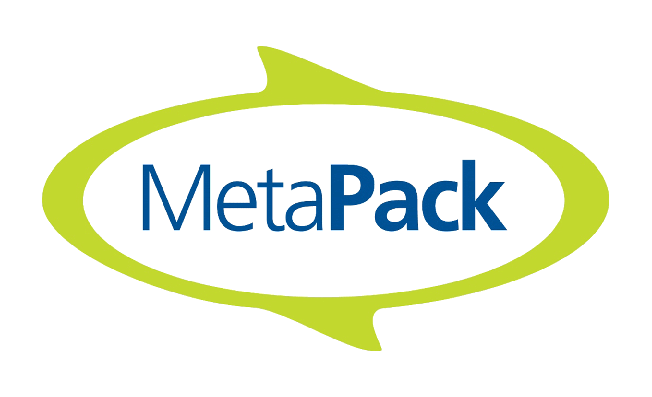 MetaPack is the UK & Europe's premium solution for carrier management. Peoplevox has a direct integration enabling shipping label requests at the point of shipping to trigger the printing of the shipping label and tracking details to be sent back into Peoplevox to be assigned to the shipment. Magento and Shopify e-commerce website agency. Mind Arc provides a Shopify integration to Peoplevox. 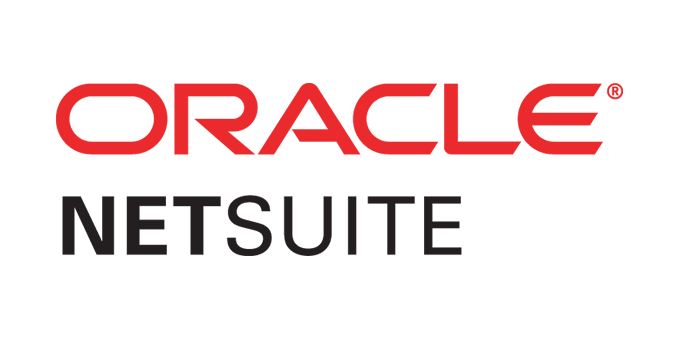 Oracle NetSuite is a software-as-a-service finance platform with the capability to be used as an accounting system or as an 'ERP'. Peoplevox can either be used as an alternative for order fulfilment connected to your e-commerce platform or as a WMS connected to NetSuite. ParcelHub has multiple services for UK based companies looking for better shipping options and to improve the customer experience. Downstream access into carriers is available which saves you money on shipping. It also provides outsourced customer support designed specifically around helping with parcel related issues. Its carrier relationships enable issues to be resolved or even identified and adjusted before the missed delivery. The customer support service integrates with Freshdesk and Zendesk. Patchworks integration platform has pre-built e-commerce plugins for Shopify, Shopify Plus, Magento 2.X and BigCommerce to enable inventory levels, orders, shipments, products and tracking details to be synced. Patchwork's NetSuite plugin supports additional transactions for purchase orders and goods receipt notes. Customisation available on request. Integrate your Shipping API to Peoplevox or write a custom carrier integration. Integrate Peoplevox to your existing and future technology stack using an open API with real-time event subscriptions. Retain.me provide marketers with the ability to personalise despatch documentation to include offers and related product recommendations. The solution involves the provision of high quality printers as a service which removes IT overheads whilst helping you increase customer LTV. 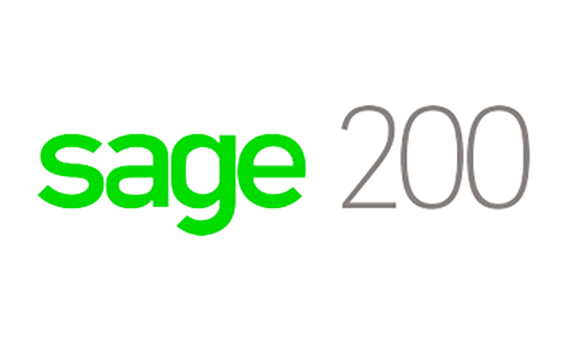 Sage 50 can be used as an accounting system alongside Peoplevox without an integration, similar to Xero, or it can be connected using an integration from Zynk. Popular integration workflows are purchase orders, goods receipt notes, products, sales orders, shipments and inventory adjustments. Sage 200 is an ERP that is designed for wholesale / distribution or manufacturers. Peoplevox can be integrated with Sage 200 using Zynk for purchase orders, goods receipt notes, products, sales orders, shipments and inventory adjustments. BOM and Works Orders can't be integrated and are not supported by the Zynk connector. Scurri provides a direct integration into Peoplevox. Scurri's focus on customer service and modern carrier platform is easy to implement and integrates with Peoplevox to enable shipping labels to be printed on demand during the despatch process and tracking details to be sent back to Peoplevox. You can integrate into Amazon's Seller Fulfilled Prime carrier service to print shipping labels and capture tracking details. The integration is fast to setup and can be provided by Shipster. ShipEngine is the API-based brother of Shipstation, the leading shipping platform in the United States. ShipEngine enables a scalable integration to Peoplevox for printing shipping labels at despatch and assigning tracking details to shipments. If you're an existing Shipstation customer you can transition your data across automatically. Shippit is a cloud-based, multi-carrier shipping solution focused on Australia and New Zealand. Shippit provide a direct integration to the Peoplevox carrier management API for printing shipping labels and capturing tracking details to send back to your e-commerce platform. Shippo is a developer-focused shipping API. Shippo's integrations with its supported carriers can be setup in a few clicks and implementation takes just a few weeks. Shippo have a direct plugin to Peoplevox's carrier management API to enable shipping labels, tracking details, returns labels and returns tracking details to be integrated. Shopify is the ideal platform for starting and scaling your e-commerce business. Connect inventory levels and shipments with tracking details to update Shopify and export sales orders and products to keep in sync with your WMS. Patchworks, Zynk and VLOMNI connect Shopify to Peoplevox using their integration platforms. 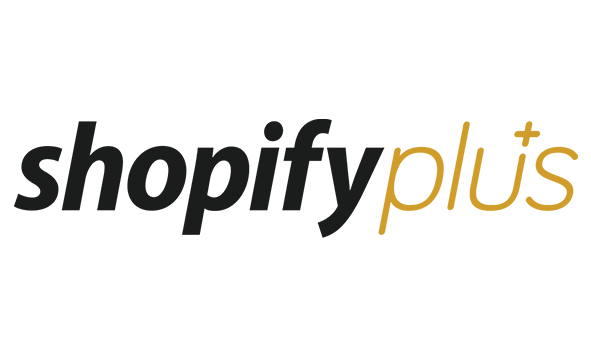 Shopify Plus is the platform of choice for high-growth direct to consumer brands like Gymshark, Meshki and Maniere De Voir. Connect inventory levels and shipments with tracking details to update Shopify Plus and export sales orders and products to keep in sync with your WMS. Patchworks, Zynk and VLOMNI can provide a Shopify Plus connector to Peoplevox. StarShipIT is the most used carrier management platform across Peoplevox client's in Australia and New Zealand. StarShipIT own and manage a direct plugin to Peoplevox's carrier management platform making implementing Peoplevox alongside StarShipIT a proven solution. Stitch Labs is an inventory and order management system. 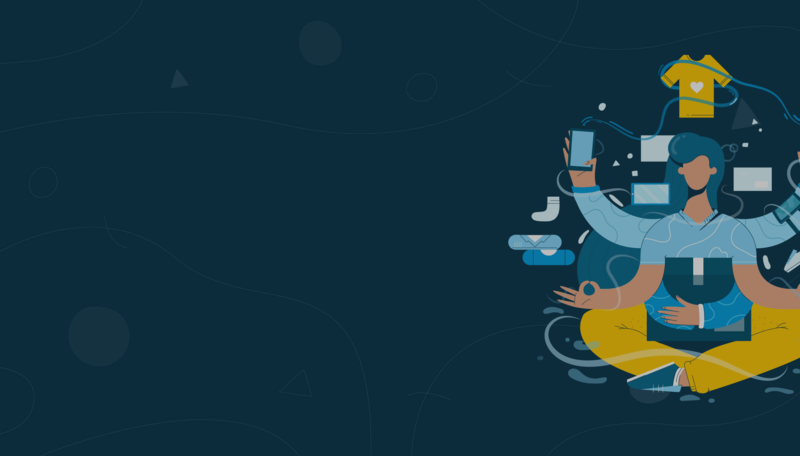 It is designed to be the central hub of your data with your e-commerce platform, marketplaces and WMS connected to it. In combination with Stitch Labs, Peoplevox is responsible for the warehouse and order fulfilment. Peoplevox can be connected to Trade Gecko to synchronise products, sales orders, purchase orders, goods receipt, shipments and tracking details. The integration is $1,200AUD to install and $400AUD per month. Vend is a software-as-a-service point of sale solution that is ideal for retailers with less than 10 retail stores. Business Solutions In The Cloud can integrate store replenishments to Peoplevox as sales orders and send Peoplevox inventory to a warehouse in Vend. Visualsoft combines e-commerce platform features with marketplace integration. Its UK-based team of 300+ staff can also deliver marketing services giving our mutual clients knowledge and technology to help grow their retail businesses. VL OMNI is a Canadian integration platform that specialise in the Shopify ecosystem. Volo is an advanced marketplace management system. Volo has direct integration to Peoplevox. The integration sends purchase orders, products and sales orders to Peoplevox. The integration receives back inventory levels, goods receipt notes and shipments including their tracking details. WooCommerce is an entry-level e-commerce platform. If you want to connect Peoplevox to WooCommerce prior to upgrading to a more scalable platform, please contact Patchworks. Xero is ideal for using as a basic accounting platform where you record sales to the nominal ledger and update inventory monthly. There is no direct integration to Peoplevox. Zynk's integration platform includes workflows for Peoplevox's core functions. Live client integrations include Sage 50, Sage 200, Magento 1.X, Shopify and Shopify Plus. See the full list of integration workflows here. Zedonk is the first solution a fashion brand needs to start managing raw materials through to production and selling their products to wholesale, retail or on their website. Peoplevox is not yet live with any Zedonk clients and it has been confirmed an integration would be possible.